There is a tornado risk later today from Philadelphia to Albany. 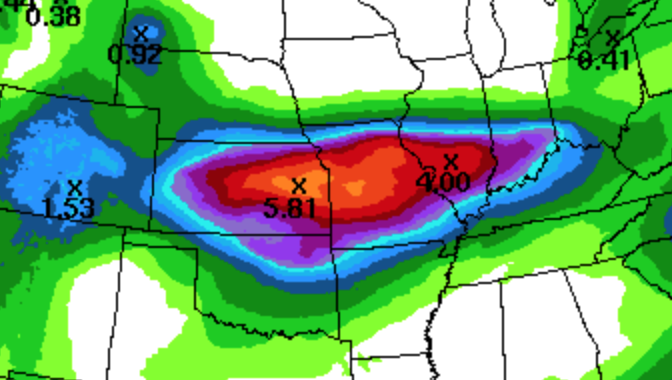 Heavy rains are forecast over the Great Plains today through Sunday. 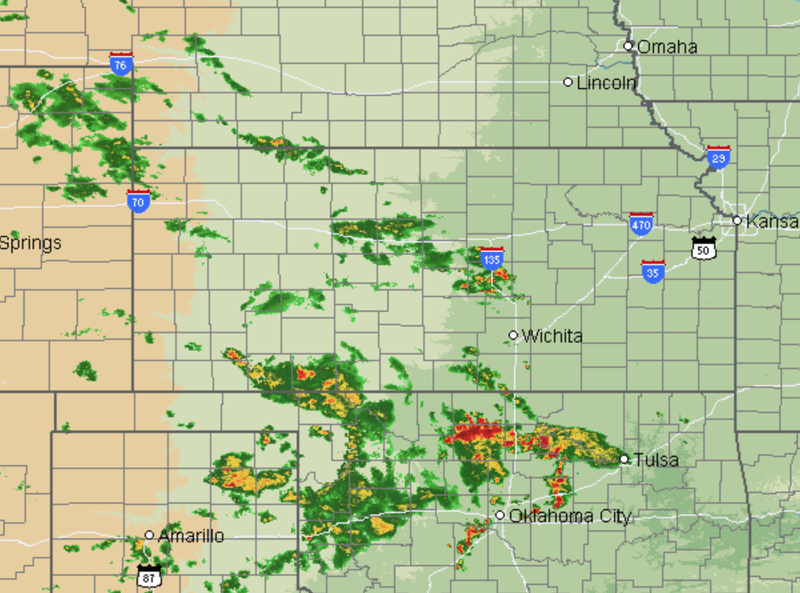 Here is the current (8am CDT) AccuWeather Regional Radar.